If you find yourself in urgent need of the services of a rioting attorney it is imperative that you take time to source for the best legal representation regardless of whether you are guilty or not. Doing so is very important because you may be facing serious consequences such as: serious jail time, hefty fines, probation, a tainted record etc. there are several things which you need to take into consideration as far as choosing the right rioting attorney is concerned. Below is an overview of 7 top tips on choosing the Right Rioting Lawyer. Taking into consideration these tips serves as a guarantee will help you make the most informed decision when looking for the most qualified attorney to handle your case. In fact, they will significantly increase the chances of having your case result either in a dismissal, satisfactory plea deal or better yet a “not guilty” verdict. Your search for the right rioting attorney is definitely not the time to contemplate hiring your 3rd cousin who you may have previously witnessed win a spending ticket case for a distant relative. This is because, depending on the charges leveled against you, chances are you could end up with a criminal record (tainted image) if you fail to get proper legal representation. 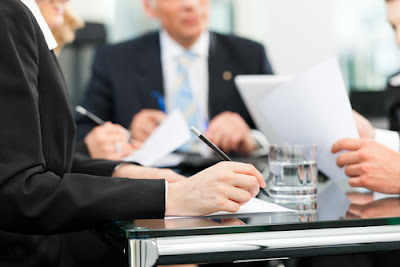 This being the case, it is strongly advised that you focus on hiring the best preferably someone with a record of winning cases similar to yours. The best way to do this is to take time and familiarize yourself with the different ways to spot the most reliable lawyers. i. 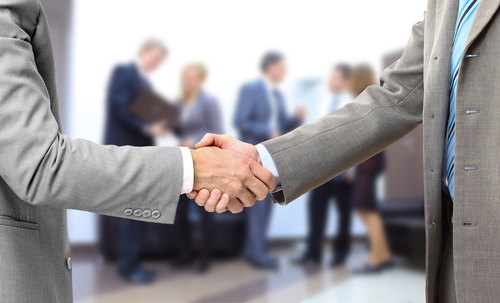 Reaching out to professional legal organizations closest to you or within your area. Some organizations may already be having online directories plus major cities and states have legal organizations set up so reaching out to them should be very easy. ii. Asking for referrals. Ask from those you trust such as close friends or family members particularly those who have in the past hired competent legal professionals. iii. Court room observations. This applies to a situation in which you have identified an attorney but you are still interested in finding out more about his potential to handling your case. iv. Checking directories. Feel free to carry out a web search for criminal defense attorney directory. Once you are familiar with the ways to identify rioting attorneys with the potential of handling your case to your satisfaction, it is advisable to pick at least two or three and then run a background check. Doing so is very important since it will point your towards the candidate who is best placed to represent you and urge your case on your behalf. With two or three candidates in mind, take time to run a background check as mentioned above. Carrying out an independent research of the candidates is important because it will also help you ascertain the quality of service which you are paying for. During the background check, it is strongly advised that you focus on finding out as much as you can about the legal organization which each candidate belong to. At the very least, they should be from different county or state bar associations. Watch out for Attorneys who belong to the national Association of Criminal Defense Lawyers are better placed since they tend to have slightly more than a passing interest in criminal defense. Most attorneys have assistants with legal experience who simply serve to help them fill in the blanks on client’s cases. Taking this into consideration, question the candidates about whom else will be assigned to the case with emphasis on the percentage of work they will be given. More importantly, find out how much time the attorney will put in on your case. Also take time to find out what will happen to the handling of your case in the event the attorney is incapacitated, falls ill or become unexpectedly available half way through the hearing for your case. Do not let your judgment be crowded by advertising slogans. Make sure you arrange and meet the candidates in person. Doing so is very important because it is the only way through which you will able to gauge their legal skills as far as the handling of your case is concerned. When meeting with the, it is important to trust your instincts (gut). This simply means that: after meeting the candidates, in case you have a weird feeling about hiring any particular attorney, or you suspect that you may be scammed, do not proceed to hire that attorney. Take note, there absolutely is nothing wrong with consulting an attorney and then making the decision not to hire him to represent you. # 5: Discuss the facts of your case with the attorney. Besides finding out how familiar each candidate is to cases similar to yours, it is advised that you step up and discuss details of your case with the attorney before making a final decision on who you would like to have work on your case. Doing so is very important because it will give each candidate a chance to enlighten you on how they would handle the case once hired. Take note, the more information you provide the candidates; the easier it will be to identify the one who is most qualified to handle your case. In fact, it will also help the candidates gauge how much they will rate their legal services to you. 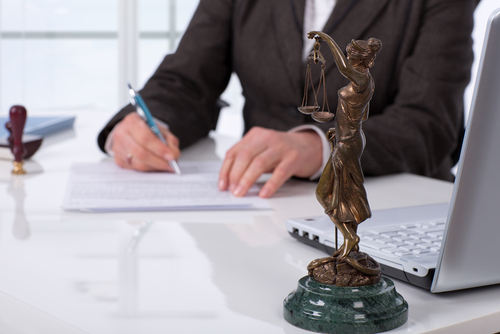 It is in your best interest to hire the best legal representation which you can comfortably afford. It is however very important to take time and find out what services are you being charged for and how much each cost before finally hiring any attorney. When reviewing the attorney fees with each potential candidate it is advised that you take into consideration the fact that: the cost of hiring attorneys depend on the complexity of your case and the evidence available. Keep in mind, hourly rates are the most consumer friendly. After thoroughly taking time to familiarize yourself with the potential of each of the candidates you are interested in hiring to represent you as mentioned above, take time to carefully go through their feedback and then make a decision on who you will hire to represent you. Keep in mind, after hiring a defense attorney, make sure that you exercise a lot of patience with him/her and most importantly cooperate. Anxiety is usually common through the trial period so find out a way to cope with that in a manner that does not interfere with the attorney or make you look guilty. In addition to the above, in order to expedite the whole trial process, provide the lawyer your hire with all useful and important information in time. Choosing the right rioting lawyer can be a very challenging. This being the case, in addition to simply taking into consideration the above mentioned tips, it is strongly advised that you exercise extreme caution and avoiding attorneys who seem to guarantee you any specific results in your case prior to thorough reviewing all the necessary documents, evidence or even making any court appearance. Simply put, the best attorney will be that on who is honest with you about the possible outcomes of your case and does not make any promises or guarantee any outcomes of your case.